When the long-defunct Burlington label Mannequin Records pressed their original run of 1000 copies of 1981’s Absence of a Canary, it seemed unlikely that anyone could foresee the legacy of this record three decades later. 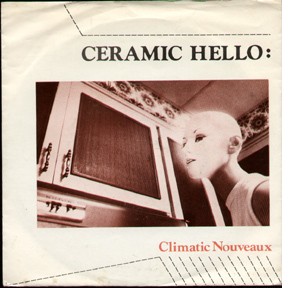 Elusive minimal synth duo Ceramic Hello, consisting of Roger Humphreys and ex-Spoons keyboardist Brett Wickens, had a short and mysterious run as a band. 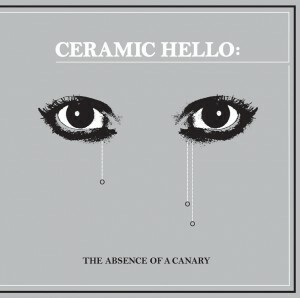 Ceramic Hello’s few releases (a single in 1980 and an LP in 1981), both released in limited quantities, and their lack of live performances are all factors that placed an exclamation mark next to the seminal minimal synth LP Absence of a Canary when discovered by electro fetishist and cratediggers, long after the band had dissolved. 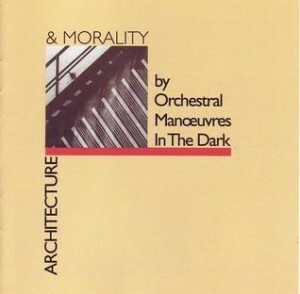 The mythology of this album persists domestically and abroad after two comprehensive reissues, one by the German label Vinyl on Demand in 2006, and the other by the Toronto based Suction records in 2012. The longevity of Absence of a Canary, as Matthew Samways of Halifax based minimal wave label Electric Voice can attest to, is owed to its sound being unique to a moment of bold DIY experimentation that struck during the late ‘70s and early ‘80s. 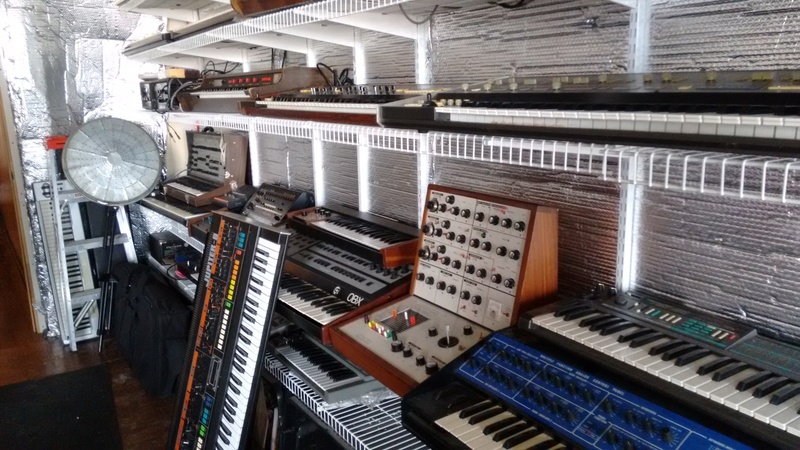 Ceramic Hello seized the sonic potential of newly-available equipment at the time, such as the Roland CR-78 and Korg MS-20. 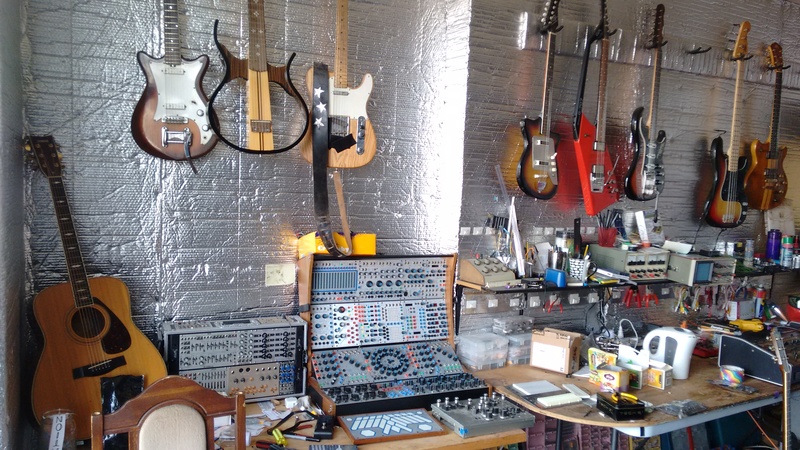 A borrowed TEAC 8-track brought the recording studio into the bedrooms of Wickens and Humphreys in unassuming Burlington, ON. This pastoral suburban setting and lack of resources spoke to the record’s unique minimalism. 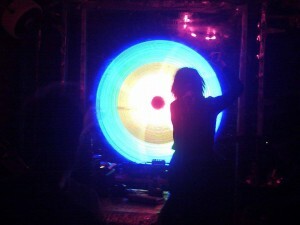 Absence of a Canary is earnestly influenced by the works of Brian Eno (Taking Tiger Mountain by Strategy), Gary Numan, and Kraftwerk. The Climactic Nouveaux 7″ is the third release from Burlington’s Mannequin records, which operated in the early 80’s with a staff of one. However, this simplicity is misleading. Despite the minimalist production, the eclecticism displayed on the album’s 14 tracks makes Ceramic Hello’s strange brand of jagged synth pop hard to digest upon first listen. Just as the title of the album may ominously allude, we the listeners are the canaries in the coalmine exploring novel, and often austere sonic textures, together with Wickens and Humphreys as our guides. Behind slow chugging beats, wailing synths compete with Wickens’ vocals on the opening track The Diesquad. Half of the tracks on the record are instrumental pieces, which range from overtly grotesque synthesized horns on StatiCarnival to the triumphant ebb and flow of Grey Man. 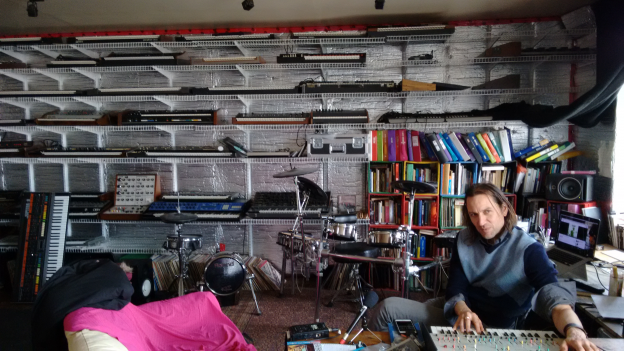 Humphreys, presumably influenced by John Foxx and the newly established Mute label, seized the records’ instrumental breaks as a means to inflect the synth tunes with classical influences. This is particularly heard in the latter half of the record, with the track Trio giving the song a disquieting timelessness that sits at odds with the claustrophobic frigidity on the track previous, Ringing in the Sane. Absence of a Canary never lulls listeners into a passive state, the promise and vulnerability of Footsteps in the fog is abruptly shattered by the next track, sustaining a sense of volatility that persists until the closing Dig that crazy beat. 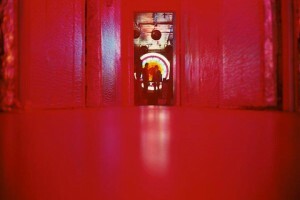 Ceramic Hello’s deranged bedroom synth pop delivers visions of a dystopic future from the confines of suburban Ontario. The synesthetic characteristic of the music is no surprise considering Wickens’ parallel design career, going on to work on LP covers of more commercially successful peers including Joy Division, Peter Gabriel, New Order, and Ultravox. It’s doubtful that Humphreys and Wickens knew that with their original 1000 copy run of Absence of a Canary they would be contributing to a long-term movement for public attention and acclaim 30 years later. 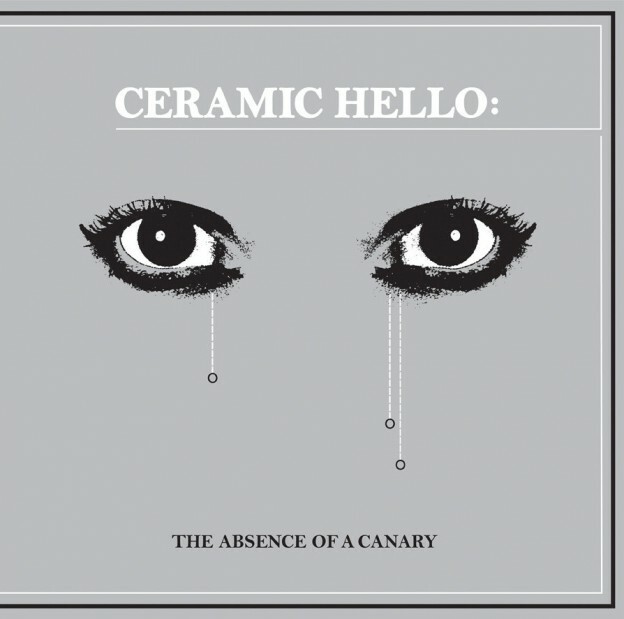 I am delighted that Absence of a Canary has been uncovered and hope it will continue to merit the attention it deserves as a pioneering Canadian minimal synth record. 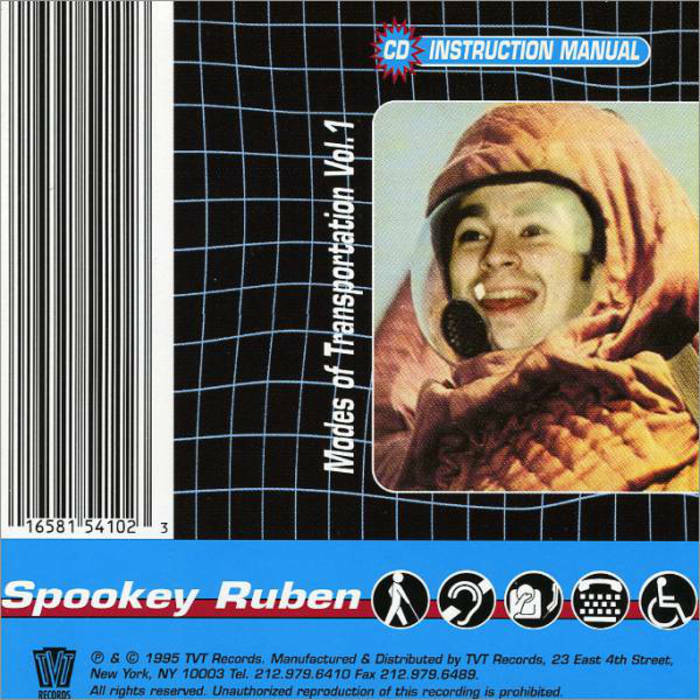 This entry was posted in CKUT programming and tagged Brett Wickens, ceramic hello, Mannequin records, minimal synth, minimal wave, OMD, Roger Humphreys, suction records, Synth Pop on February 11, 2016 by Danilo Bulatovic.